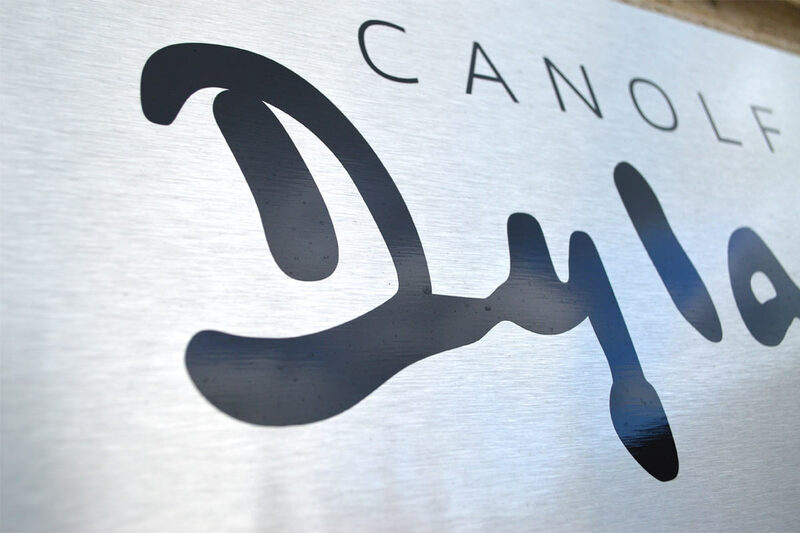 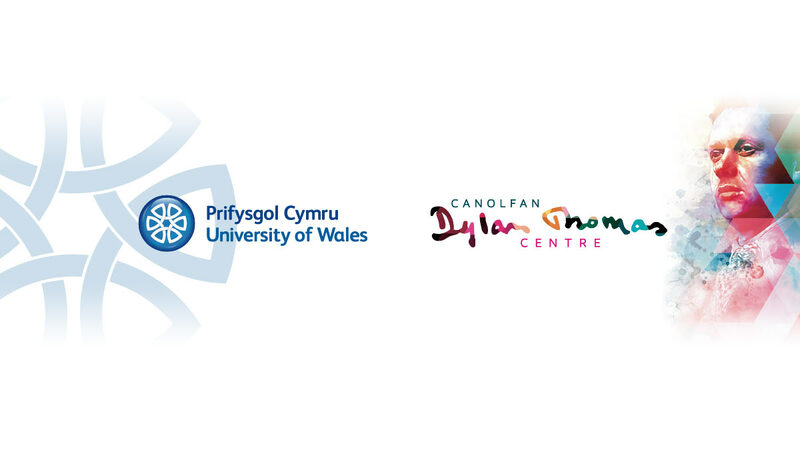 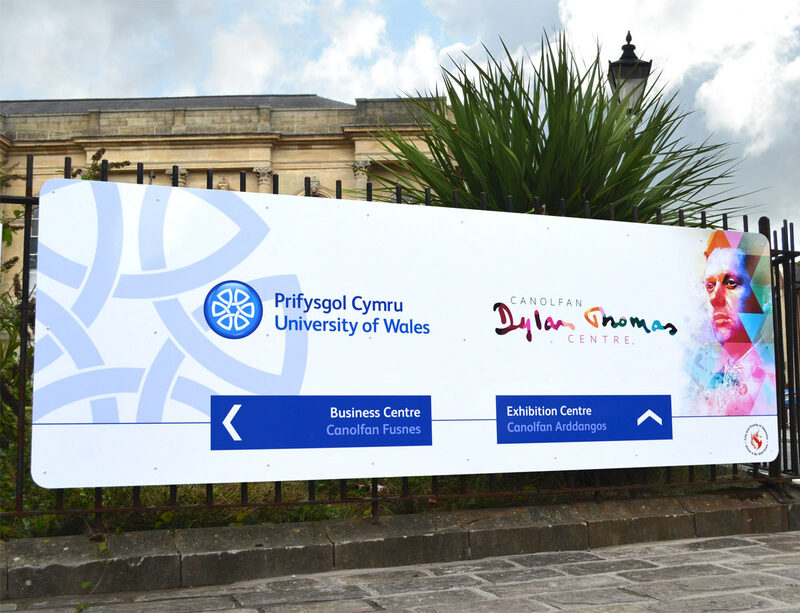 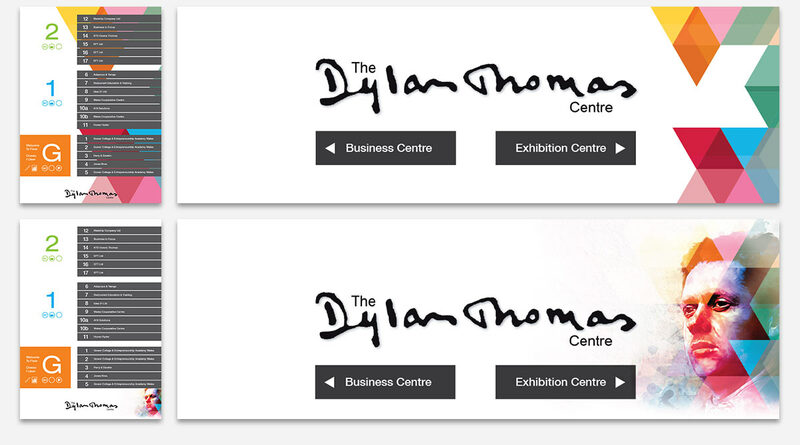 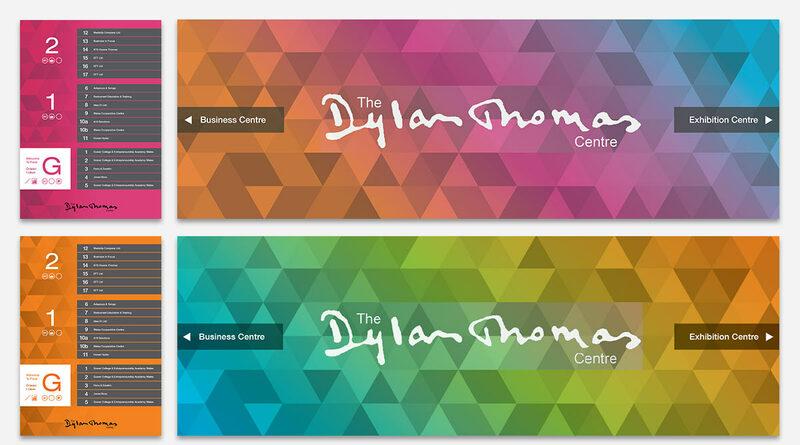 The Dylan Thomas Centre is a thriving business and exhibition centre located in the heart of Swansea, South Wales. 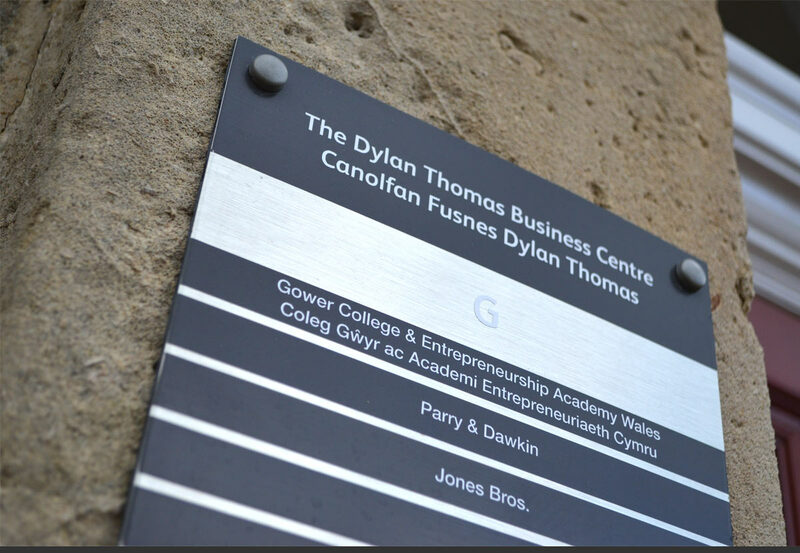 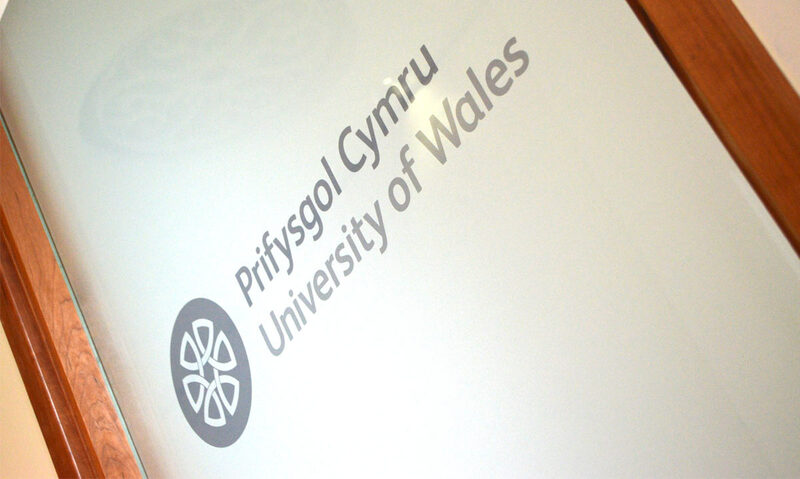 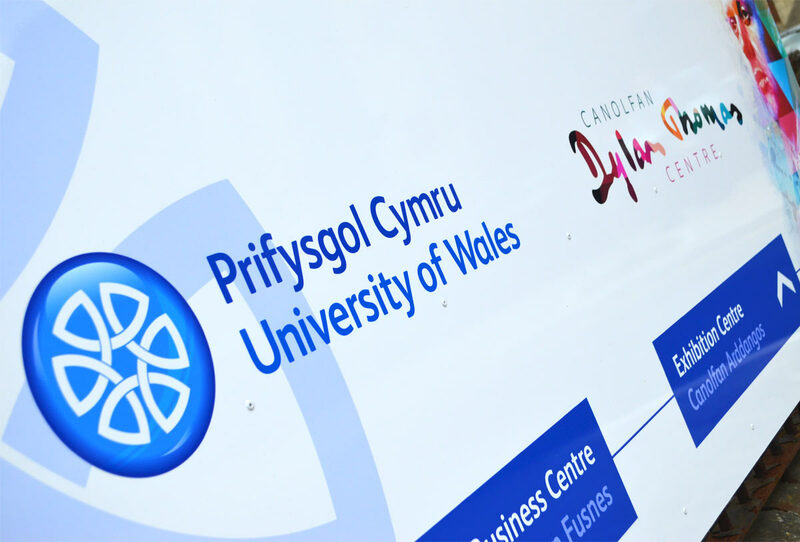 Run by Prifysgol Cymru (University of Wales), the business centre within the building lacked both proper signage and a consistent brand identity. 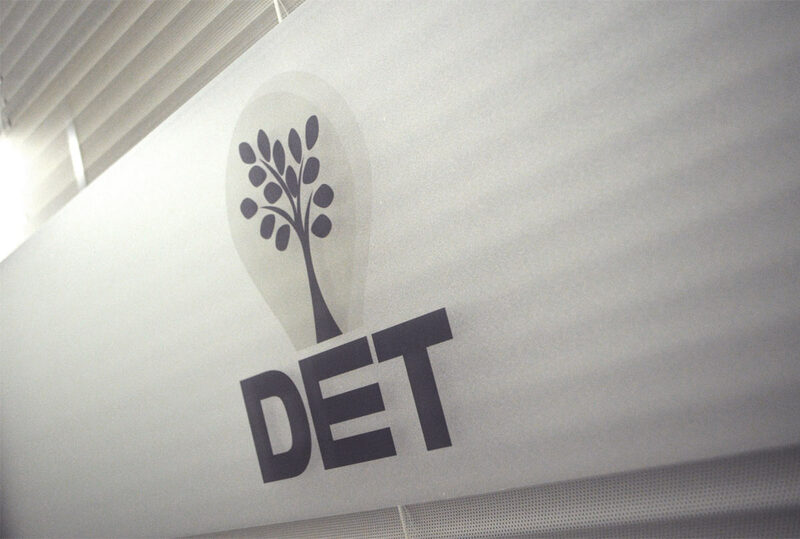 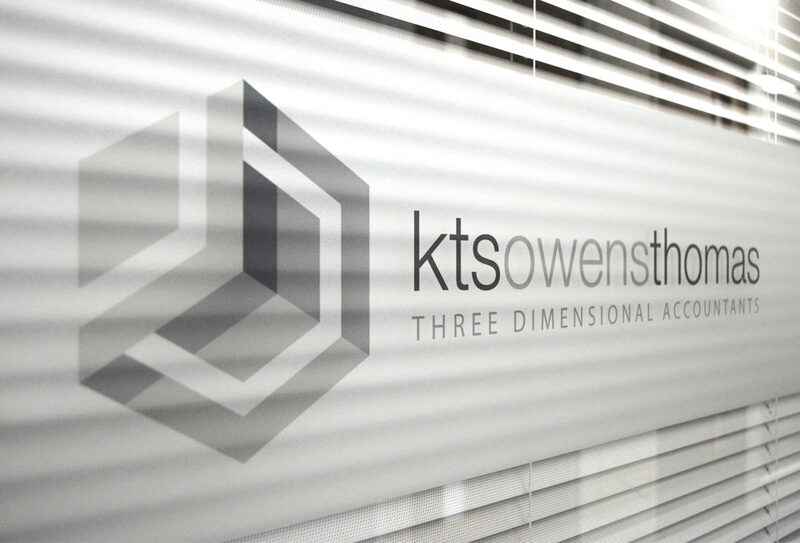 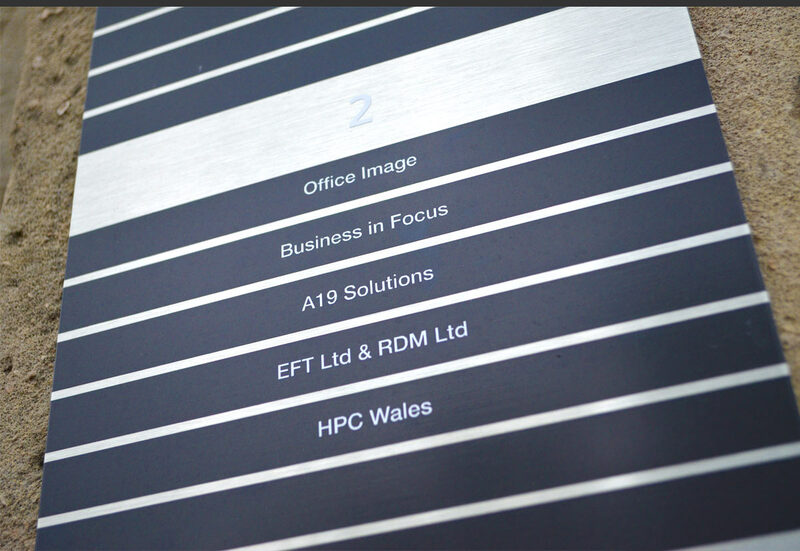 MeeCreative was tasked with the creation of signs throughout to create an attractive face for the business centre’s exterior, with a professional and consistent look on the inside as well. 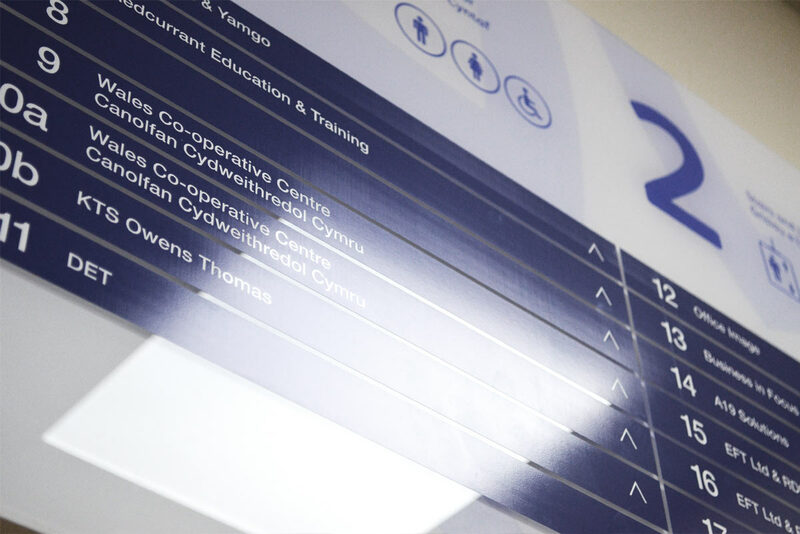 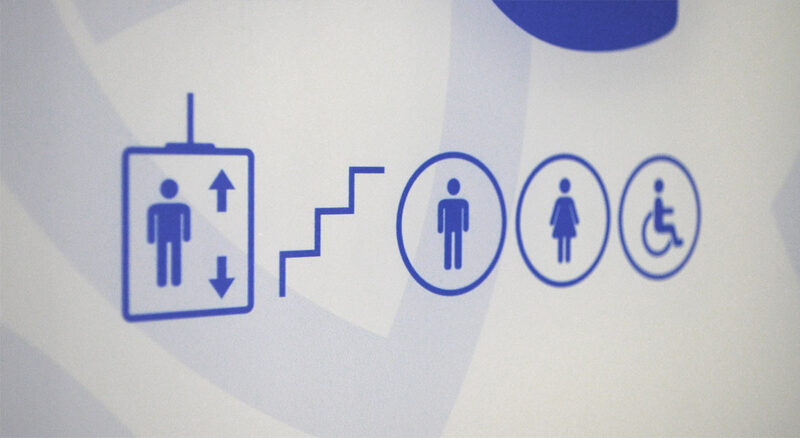 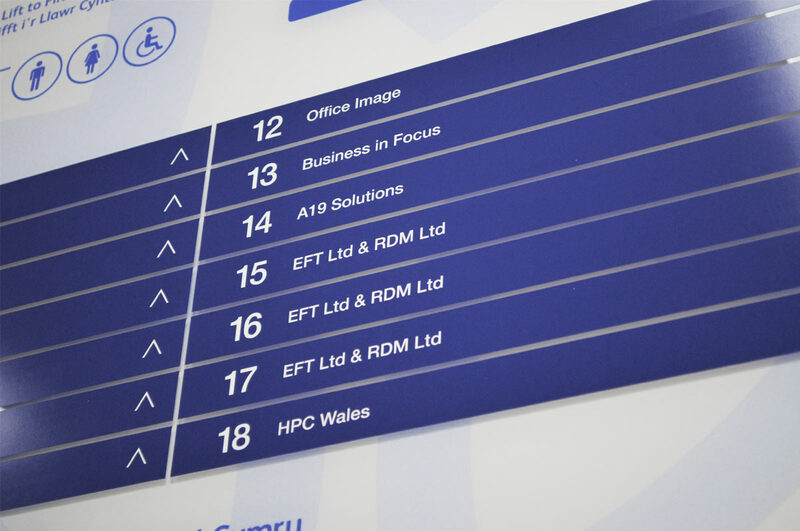 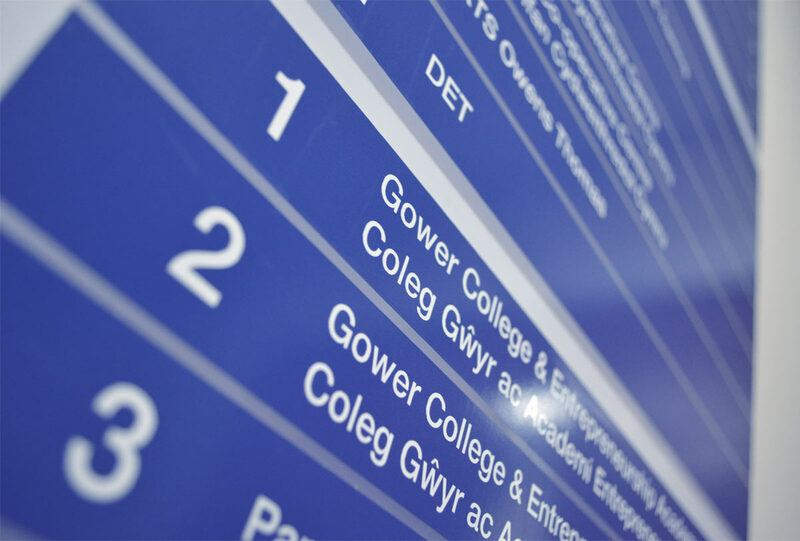 After identifying key placements for the signs in and around the building, MeeCreative developed a series of informative and visually-impressive signs and window vinyls that were in-keeping with Prifysgol Cymru’s brand guidelines. 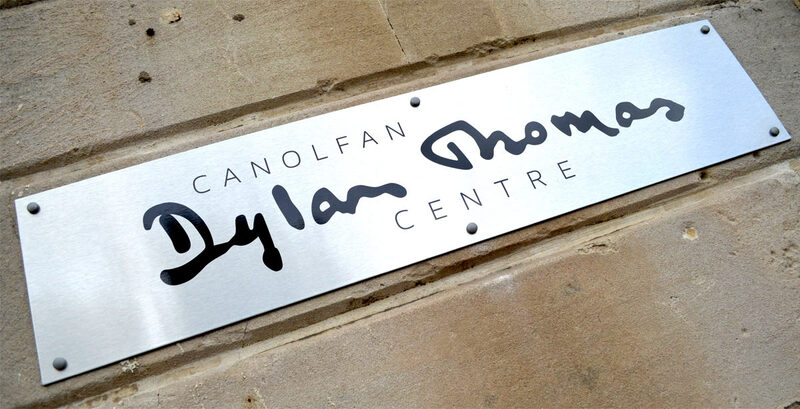 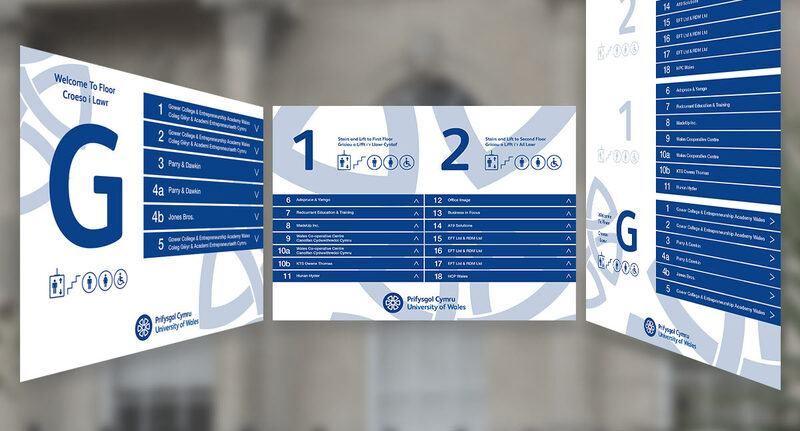 The work served to provide more effective navigation to visitors and tenants of the centre, and to give a much more unified look to the centre as a whole.